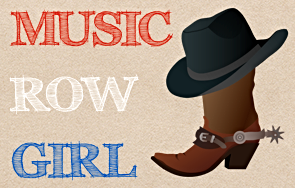 …much to my delight she is FINALLY making her comeback to music! 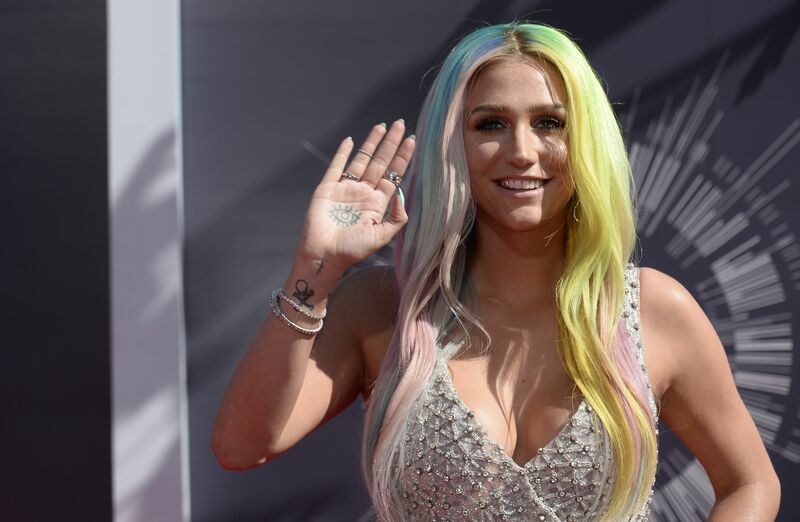 Kesha has dropped the dollar sign that was once in her name because she claims she wants to be less self deprecating, which is a very nice reason. She entered rehab at Timberline Knolls, located outside of Chicago, on January 3, 2014 and received a good 2 months of treatment for her eating disorder / exhaustion and has been out since March 7, 2014! Since she’s gotten healthier and taken time off for herself, she’s ready to get back to the music which is what I’ve been waiting on pins & needles to hear! Just this week, Kesha performed an intimate acoustic show in Washington D.C. at Black Cat for what was her very first public performance since 2013! I love that her shows are acoustic and that she’s showcasing her voice for the first time in live performances without the use of autotune throughout! How cool is that?! She’s cool, she’s calm, she’s confident, and sheeeeeee’s baaaaaaaaaaaack!!!!!!! It feels awesome to hear Kesha proudly take the stage again and I’m so freaking excited for the opportunity to see her in concert sometime soon! If you’re in MD, NV, or CA…GO! She’s getting her name back out there again and I cannot wait to have my hands on a copy of her new album! There’s not many people I would actually like to have a physical CD for, but Kesha is one of them! Best of luck to you Kesha and come back to Nashville soon!! !